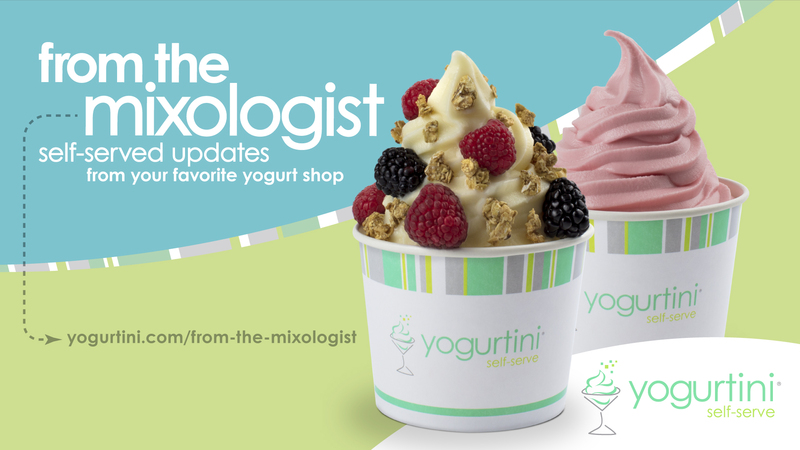 At Yogurtini, we cater to the cool and hip – sophisticates like you :) Here you will find the options are endless. 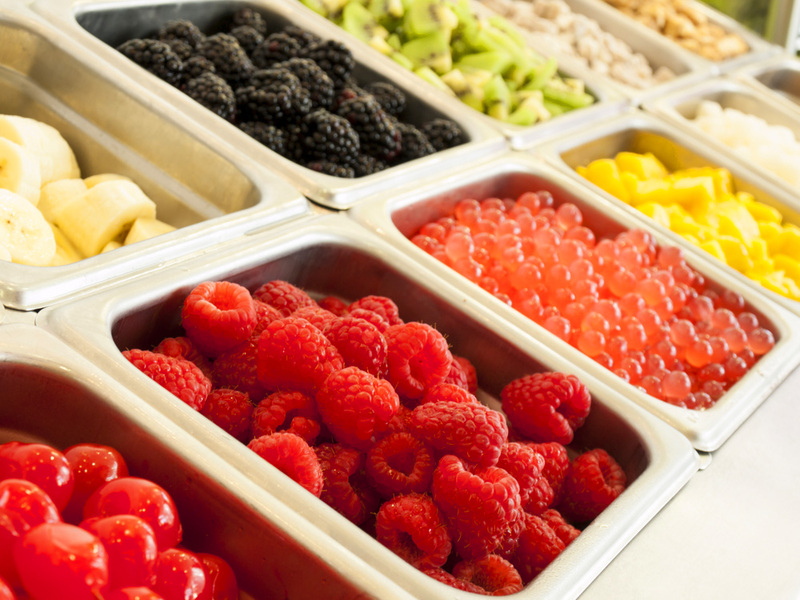 We’ve provided you with 10-16 featured frozen yogurt flavors, continually adding new taste sensations while featuring over 65 toppings. And, since we’re always taking suggestions from our customers, you never know what you’ll find in our shop next. Mix and match any way you like. So go ahead, try a little of everything, or find your own favorite flavor combo! 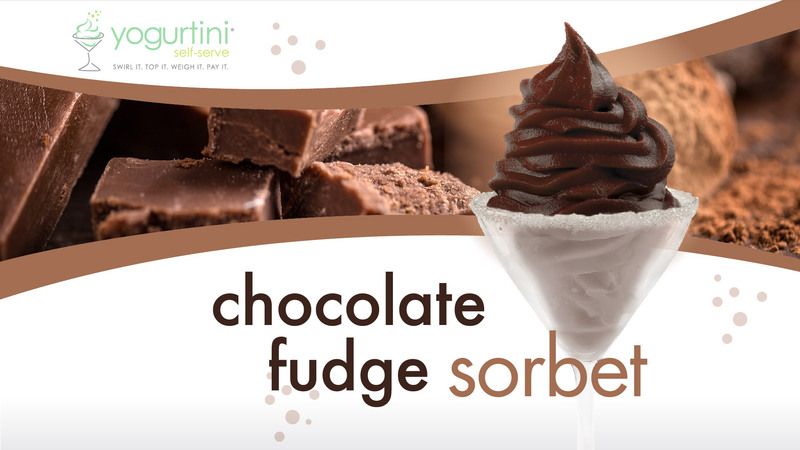 How do you take your Yogurtini? 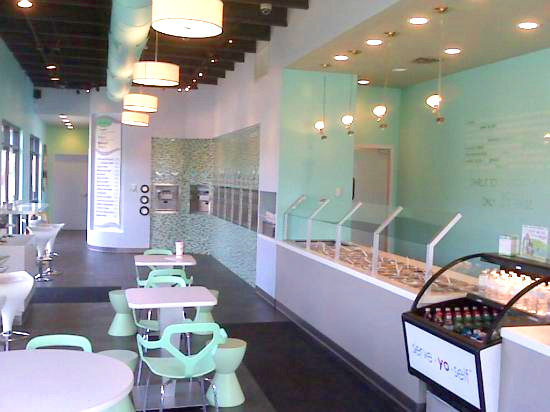 Find a Yogurtini location near you and chill out. 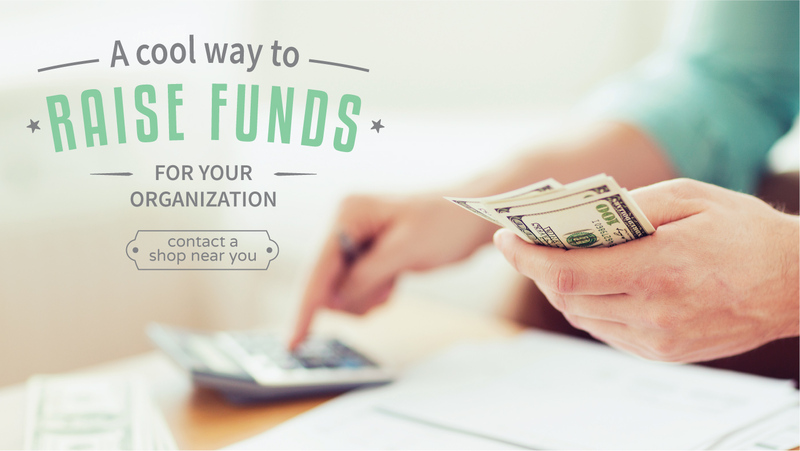 Don't forget, we would love to help you with your fundraising or catering needs. 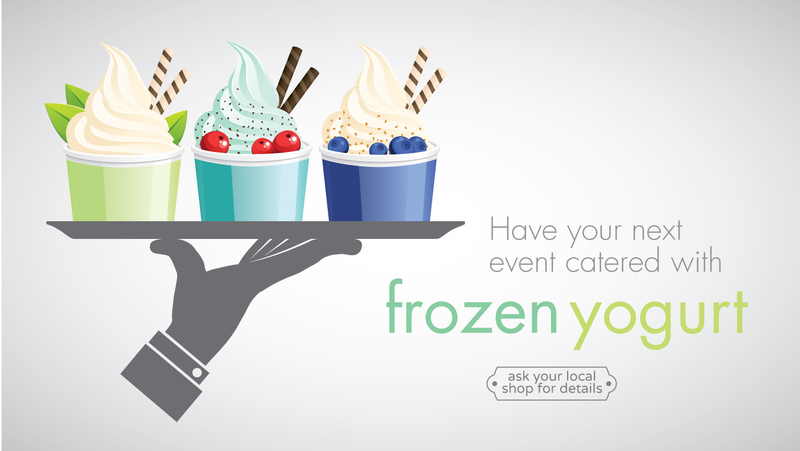 Go with an established brand like Yogurtini. 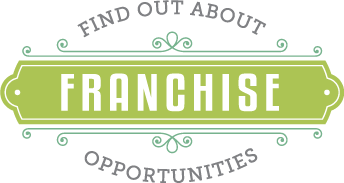 We also offer exciting co-branding opportunities with Rocky Mountain Chocolate Factory.